One of the best car driving simulator of 2018 is here with multiple speed drifting challenges. Xtreme Car Drift Simulator and extreme car driving simulator is a global car racing game with various challenging checkpoint racing, drifting, stunt drive 2018 and destruction missions. Drive your extreme car on fastest speed and challenge your opponent for head to head racing and drift competition for earning more scores. Unlock sports cars with maximum city driving and road drift. Become the king of drift, press your foot on the accelerator and drift around in different cities to become a turbo drift in this drift simulator 2018. You have top cars for the drift racing and extreme car drive around the New York City in Xtreme Car Drift Simulator! Be ready for this pull drive simulator. Push your car to its limits and take your place among the best. - Huge NY City to drive & drift with sporty vehicles. 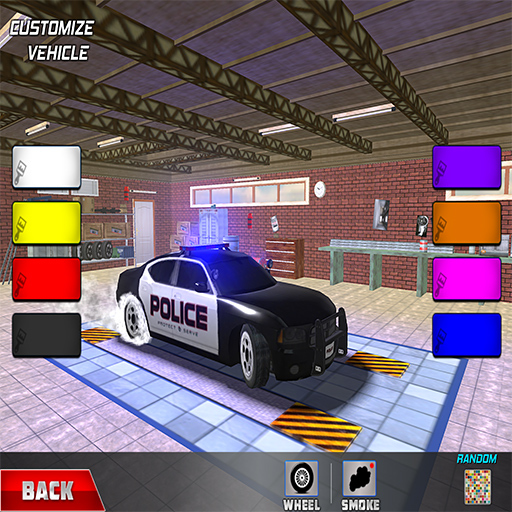 - Various missions to complete for precision driving, speed drifting & parking. 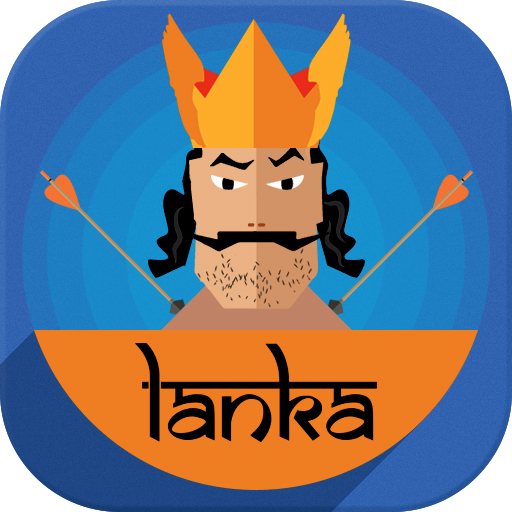 - Challenge your opponent for time drift, destruction & city driving missions. - Unlock speed sports cars with maximum drive, jumping & stunts. 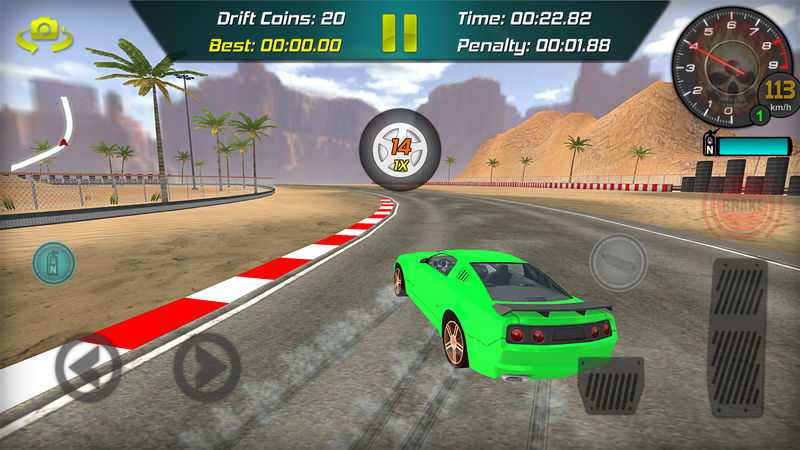 - Walk in the garage & choose your favorite sports car models to drive, pull & drift. - Free driving mode with intelligent city A.I traffic driving. - Easy and realistic while roof top stunt driving & drift experience. 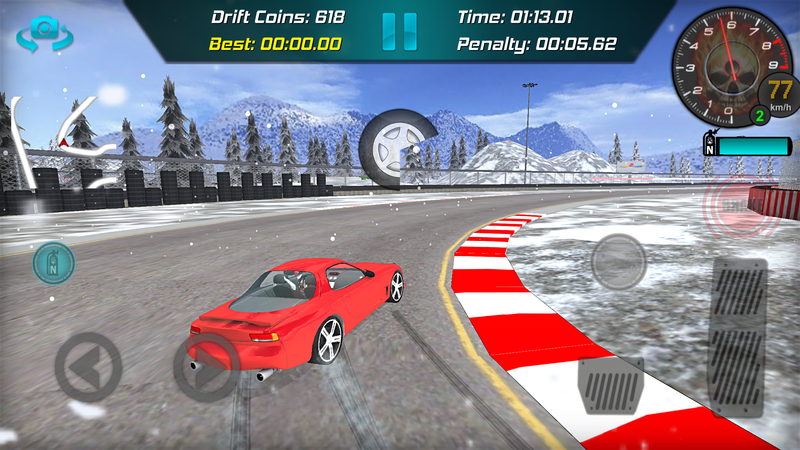 - Deep smoke animations while speed drift with realistic motor sounds. 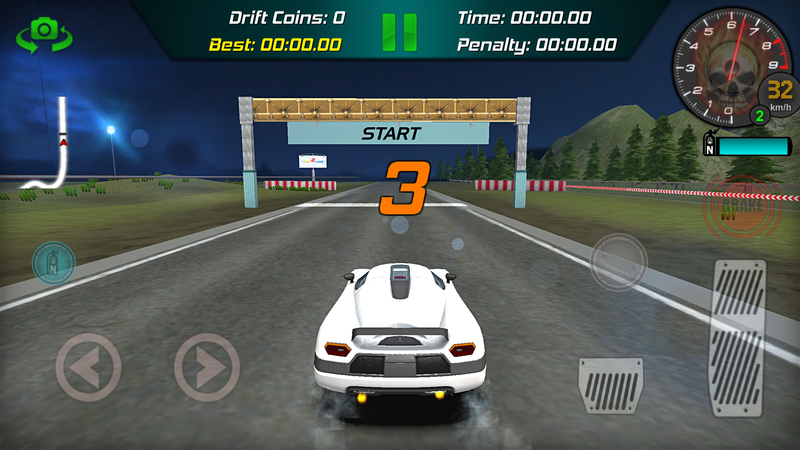 Download now Extreme Car Driving Sim aka Xtreme Car Drift Simulator! 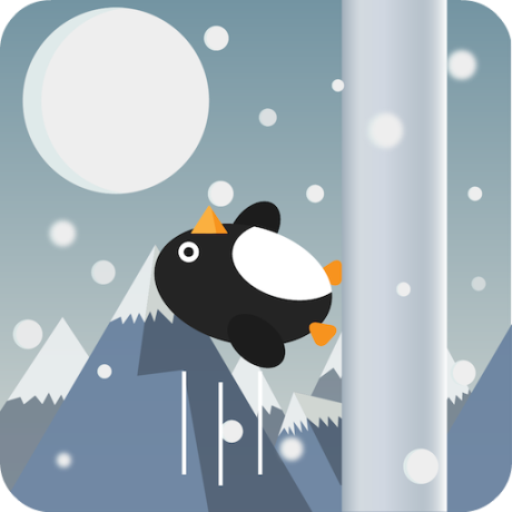 Complete Jump, drive, rooftop stunts & demolition missions and be a super hero car driver.